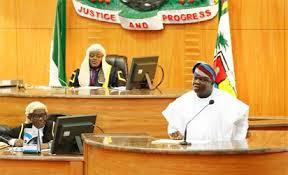 The Assembly had last Monday threatened to remove Ambode from office for alleged gross misconduct, as regards the 2019 budget. They had given the governor seven days to defend himself, failing which, he would be removed. 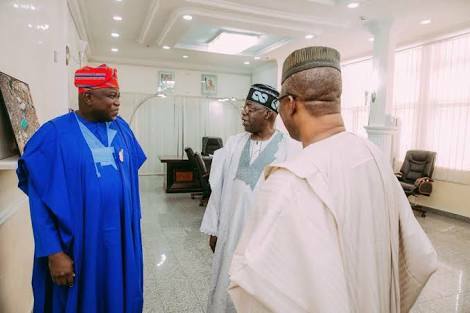 Some had warned that APC will lose Lagos if Ambode was impeached.